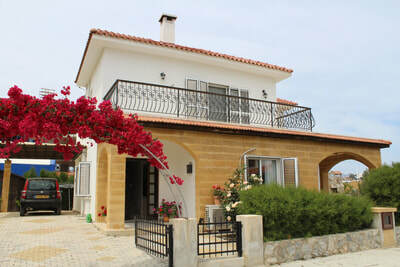 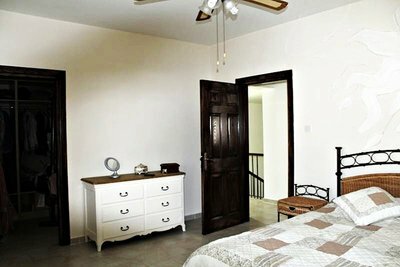 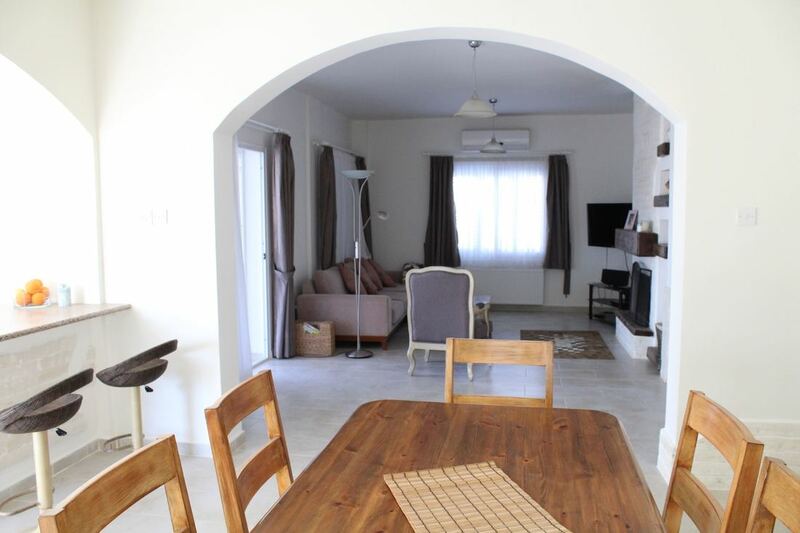 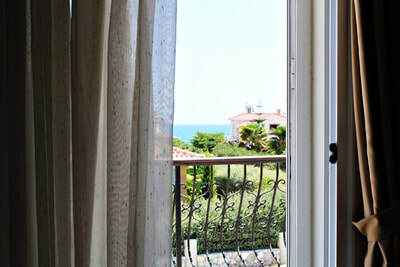 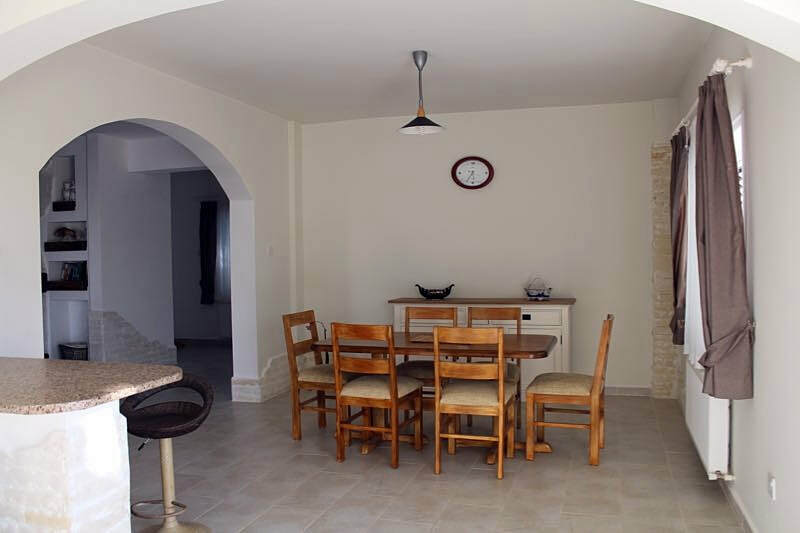 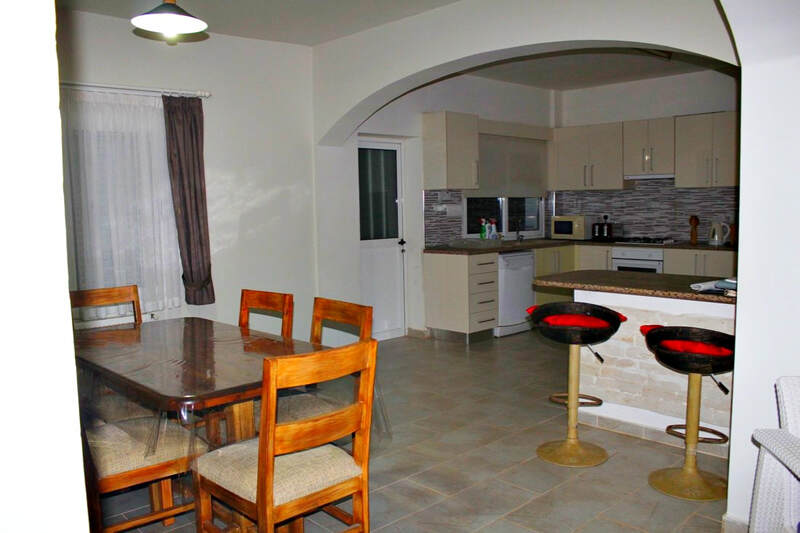 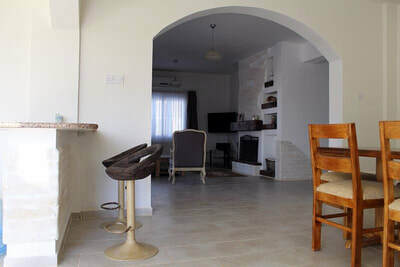 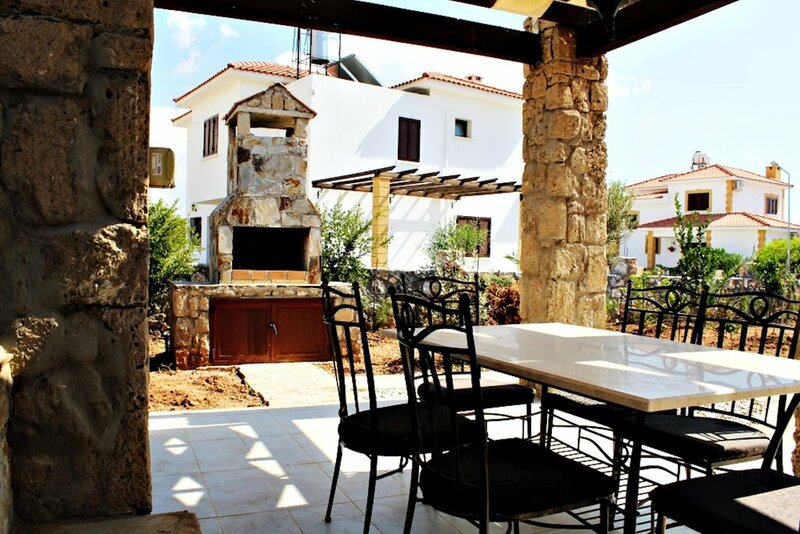 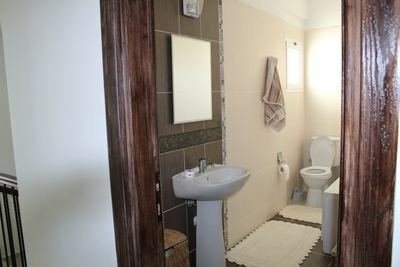 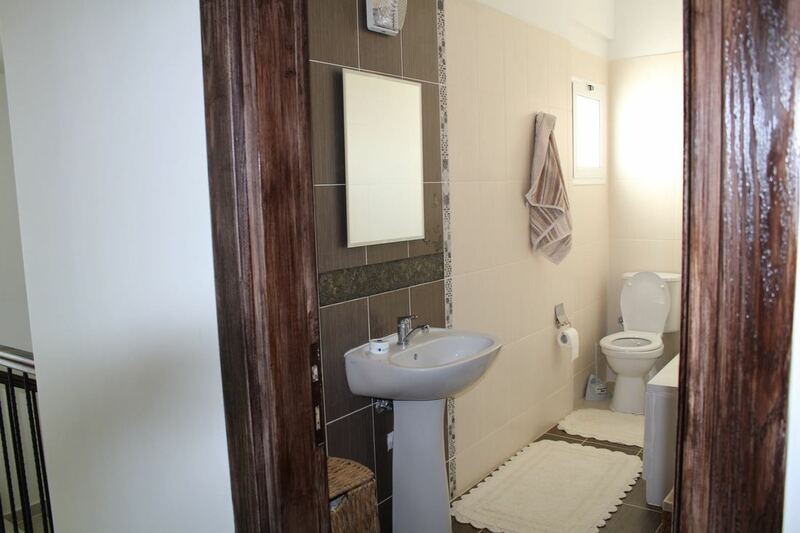 This Villa is a well appointed, beautifully furnished property, decorated in neutral colours throughout. 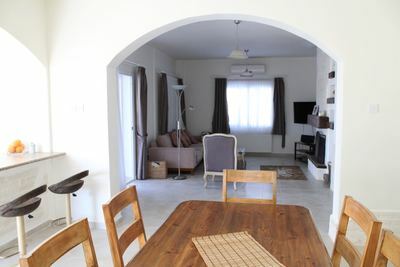 A spacious open planned living area with breakfast bar, dining table and comfortable sitting area with TV, opening onto covered terrace with seating etc. 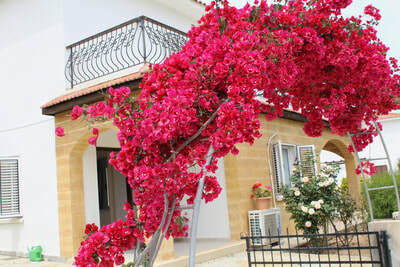 Outside there is a large, private garden with various fruit trees, gazebo and BBQ for those barmy evenings. 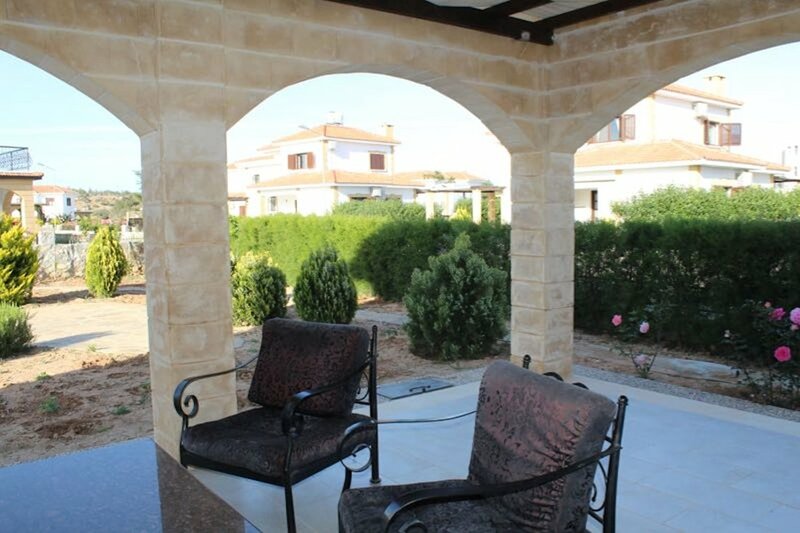 Secure parking for 2 cars within the curtilage. 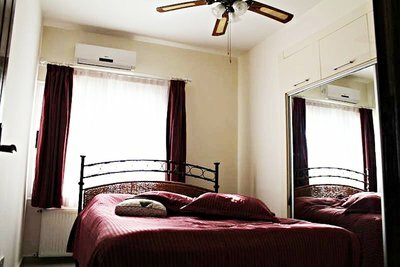 There is wifi, TV, air-con and central heating as well as all standard facilities.